Close Up Reading Eye Glasses On Businessman Wooden Table With.. Stock Photo, Picture And Royalty Free Image. Image 34102003. 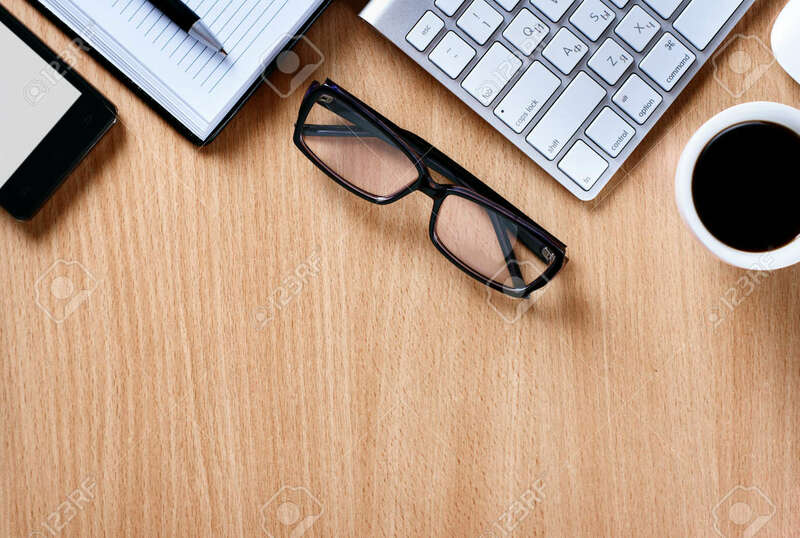 Stock Photo - Close up Reading Eye Glasses on Businessman Wooden Table with Other Stuffs - Coffee, Keyboard, Notebook, Pen and Phone. Close up Reading Eye Glasses on Businessman Wooden Table with Other Stuffs - Coffee, Keyboard, Notebook, Pen and Phone.